Elizabeth Taylor, a name was synonymous with Hollywood glamour, a global super star who dazzled & capture the hearts of moviegoers with her out of this world beauty & elegance has died on today March 23, 2011 due to congestive heart failure at Cedars-Sinai Hospital in Los Angeles at age 79. 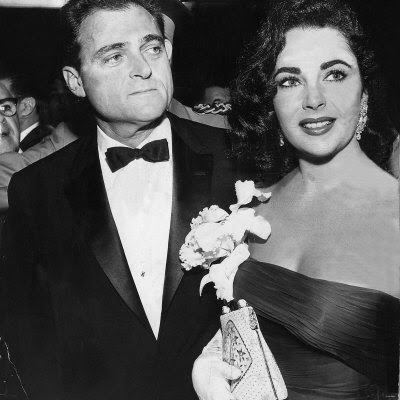 Born Elizabeth Rosemond Taylor in London, England, on February 27, 1932, to American parents, Taylor left England with her family on the eve of World War II and relocated to Los Angeles. 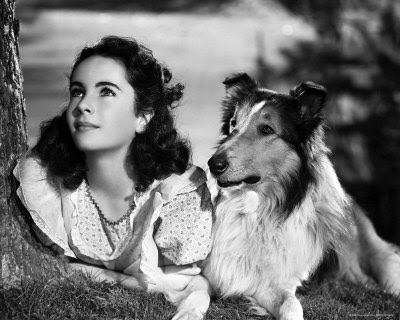 Her first big film was "Lassie Come Home," and 1944 hit film "National Velvet." 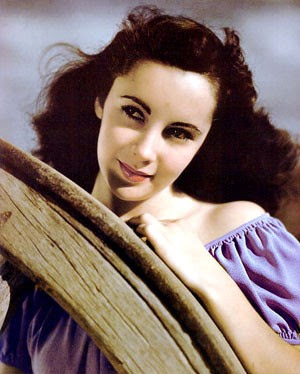 She continued working steadily throughout the late 1940s and '50s, becoming known as one of the world's great beauties thanks to her piercing violet-colored eyes and alluring gaze. 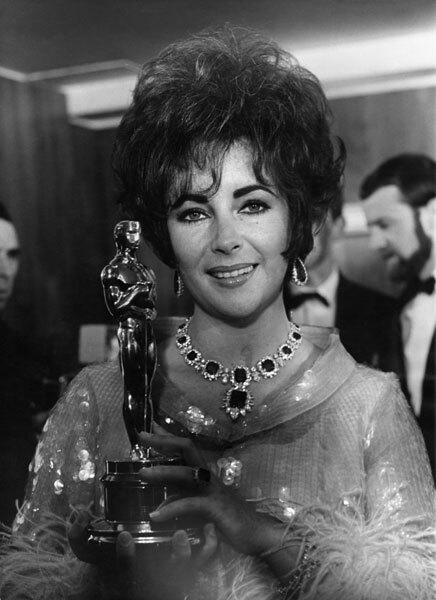 Taylor finally got her award in 1960 for her peerless performance in "Butterfield 8", in which she played Gloria Wandrous, a call girl who gets entangled with a married man. 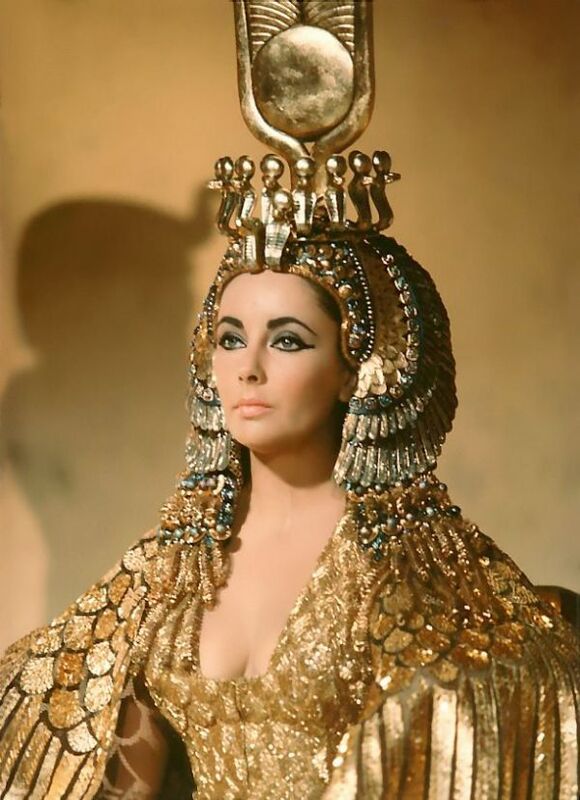 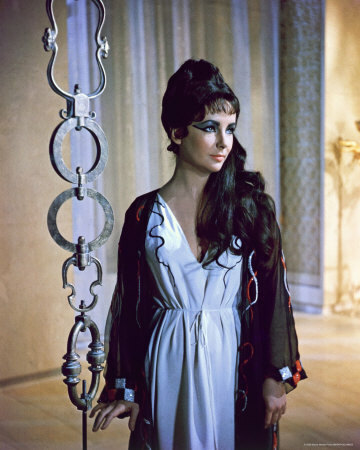 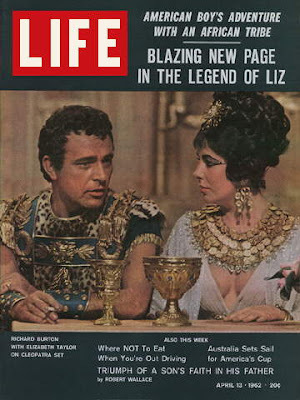 One of her most famous films was the 1963 epic "Cleopatra", one of the most expensive movies of all time when it was filmed. 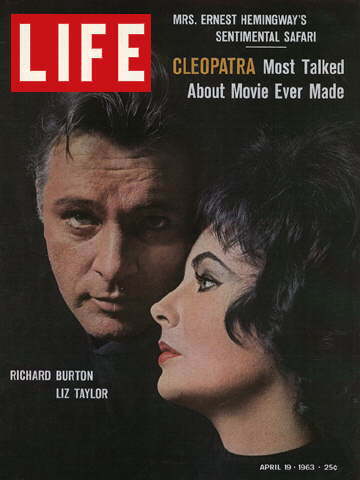 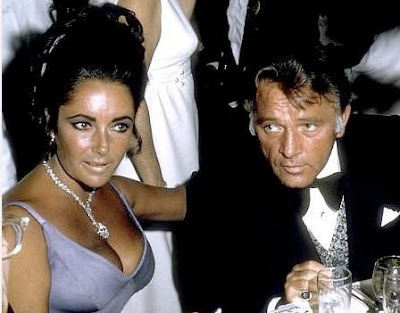 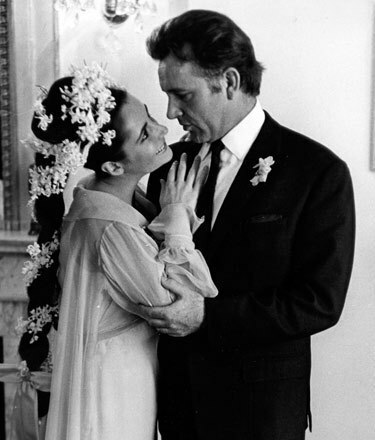 She met her future husband Richard Burton on the set and the two began a torrid affair that scandalized Hollywood because both she and Burton were married to other people. 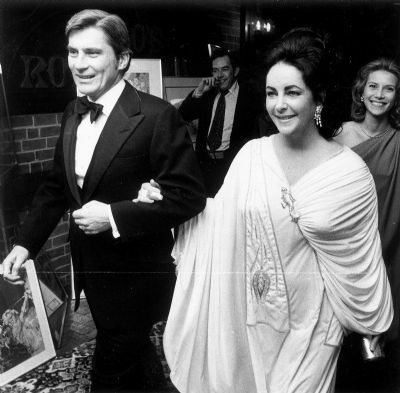 Burton would later become her fifth (and sixth) husband after the couple divorced in 1974 after 10 years of marriage and then remarried in 1975 only to divorce again the next year. 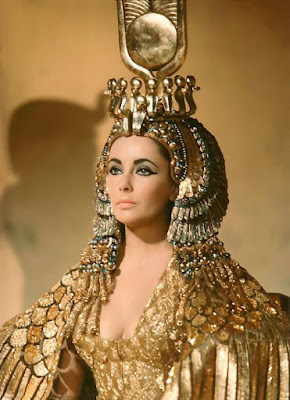 Here is the video from the film “Cleopatra” when she entered Rome, it is just the most fabulous scene in the whole movie! 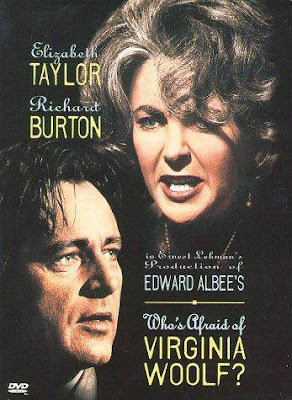 She won a second Oscar in 1966 for her role in "Who's Afraid of Virginia Woolf ?" 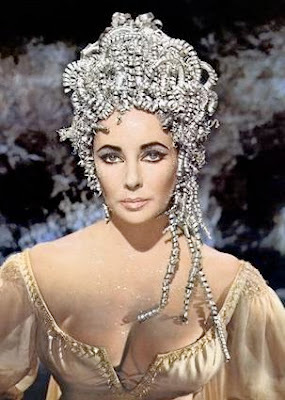 That would mark the last of her major big-screen roles. 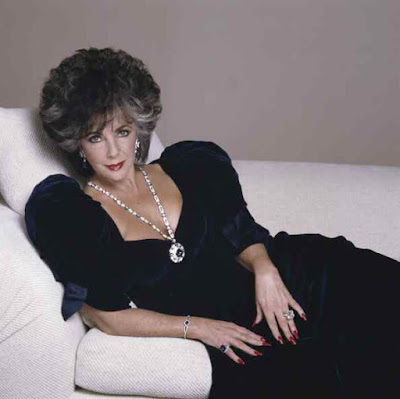 Although she continued to sporadically make movie and TV appearances in the 1970s and '80s, Taylor would never again reach such a pinnacle of fame. 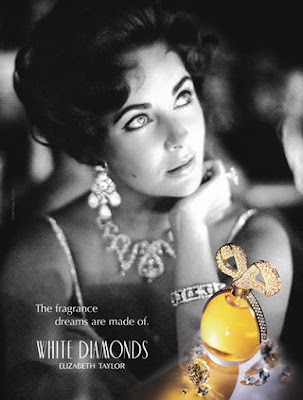 Elizabeth Taylor won the Oscar Best Actress in 1967 for her role in "Who is afraid of Virginia Woolf"
Later on, she launched her own brand of Perfumes, “White Diamonds” & “Passion” are two of her most successful perfumes and making her millions of dollars each year on sales! Elizabeth Taylor, one of our most famous and glamorous stars is one of the most photographed women in history. 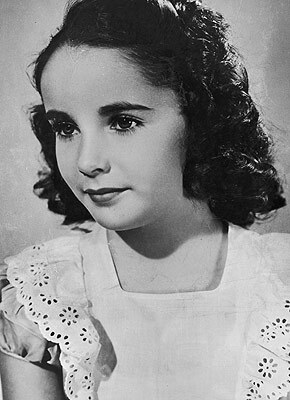 She holds the record for the most appearances on the cover of Life magazine which she has graced eleven times, and fourteen People covers, second to Princess Diana. 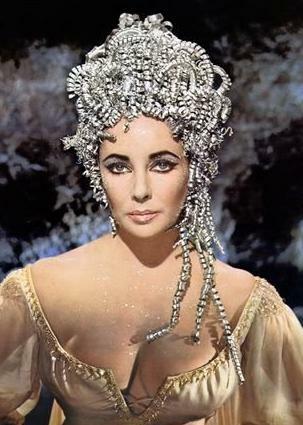 A magnet for publicity throughout her life Elizabeth is legendary for her eight marriages to seven husbands. 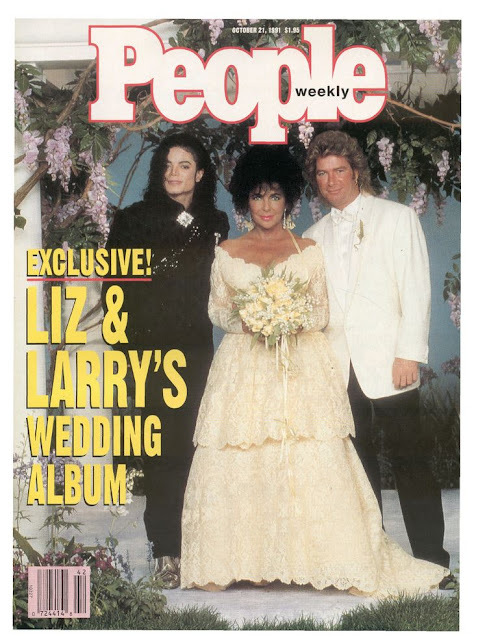 Just for the fun of it, let’s do a count down on all of her husbands. 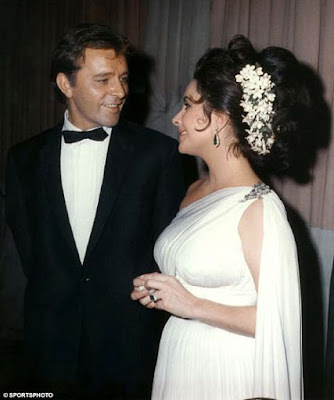 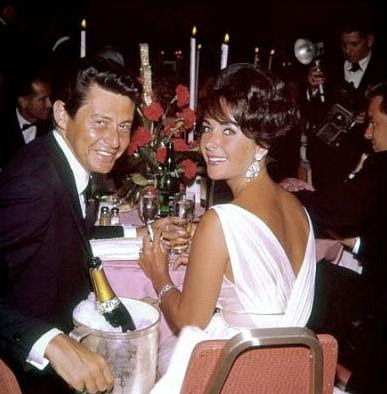 Ok, how can we mention Richard Burton & Liz without talking about the mountain size HUGE diamdons that Richard had bought for Elizabeth Taylor right? 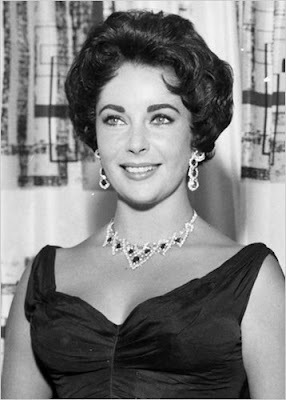 One of Elizabeth Taylor's great passion is jewelry! 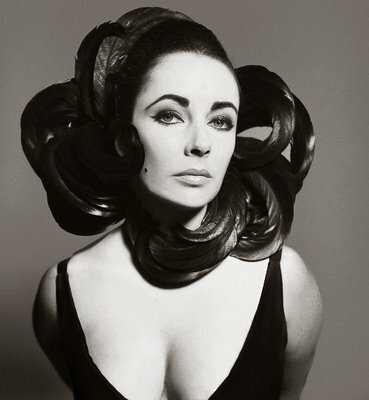 Over the years she has amased one of the world's foremost jewelry collections. Owning an outstanding set of Burmese rubies & diamonds from Cartier, a fantastic emerald & diamond set from Bulgari and the 33.11 carat Krupp diamond, a gift from Richard Burton! Look at this rock, it is like the size of golf ball! 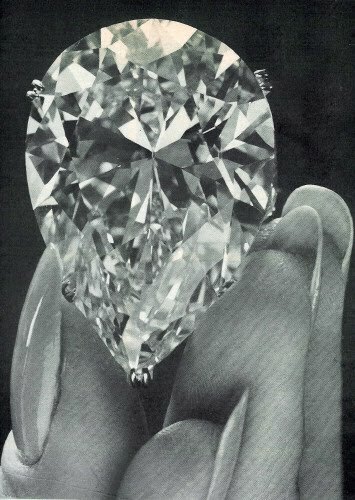 Like that big diamond ring is not enough, Richard Burton later bought her a staggering 69.42 carat pear shaped diamond! 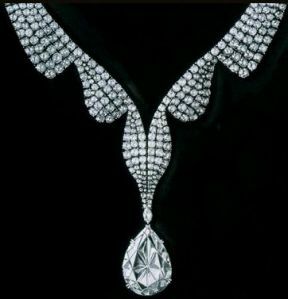 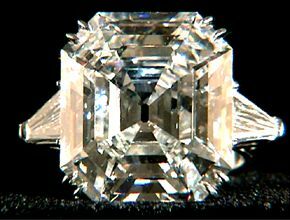 It was named "The Taylor-Burton Diamond" which he bought from Cartier for $1,100,000 for Elizabeth Taylor's 40t birthday present! 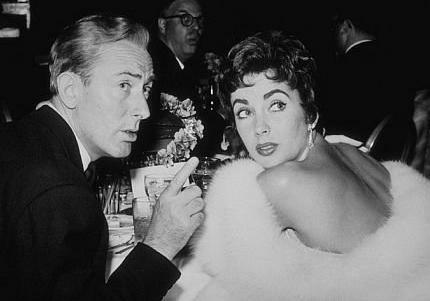 "Big girls needs big diamonds"
But what made Elizabeth Taylor so special besides all the exterior “Beauty” & fame? 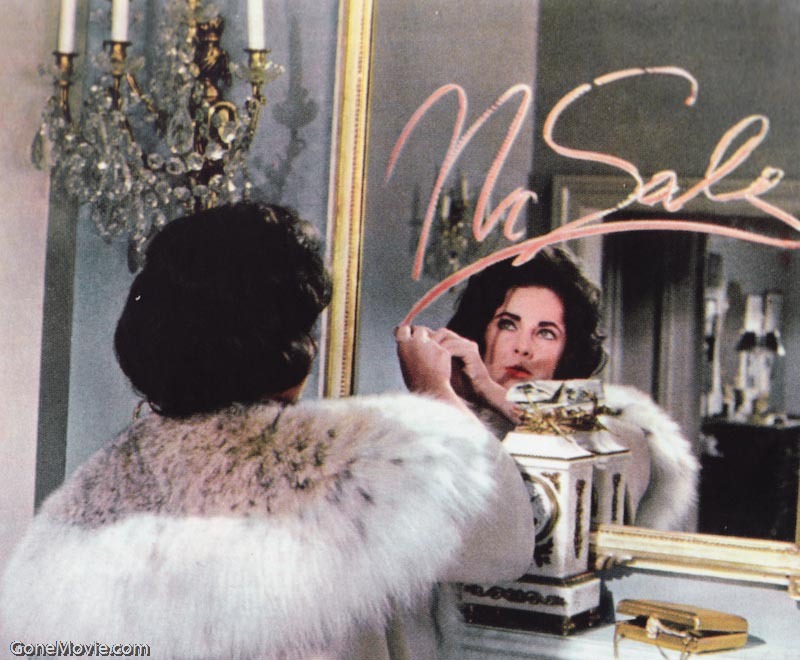 It was her confidences in what she believes to be important in life and never care what other said or think of her. She was one of the very first major Hollywood star who pioneering the campaign to raise awareness of finding cure for HIV & AIDS when it was not yet a popular charitable cause! 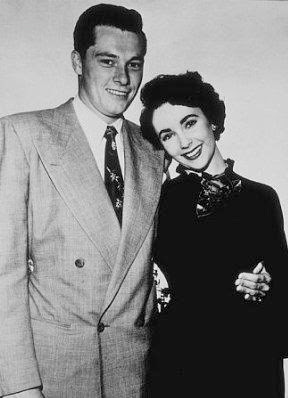 So many celebrities were afraid to be associated with this deadly disease and do not want to be seen hanging out with her. 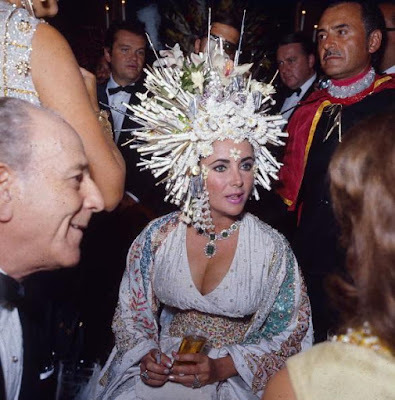 But like the true Ms. Taylor style, she champion on and founded her own Elizabeth Taylor AIDS Foundation & had raised millions of dollars to help the AIDS patients and try to find the cure. 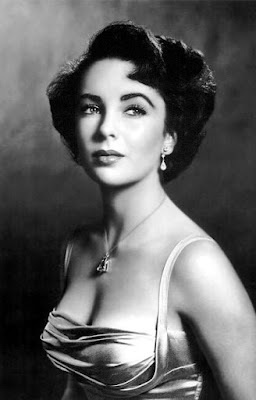 Here are couple more fabulous photos of Elizabeth Taylor, she was the true Hollywood star! 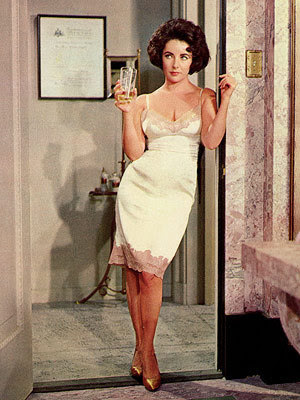 "Cat on a Hot Tin Roof, 1985"
We've lost one of the last true Hollywood stars! 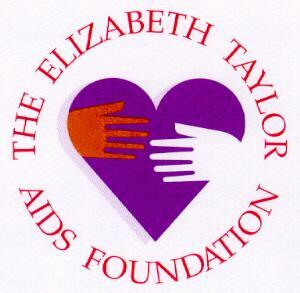 Rest in peace Elizabeth, you will be missed dearly!